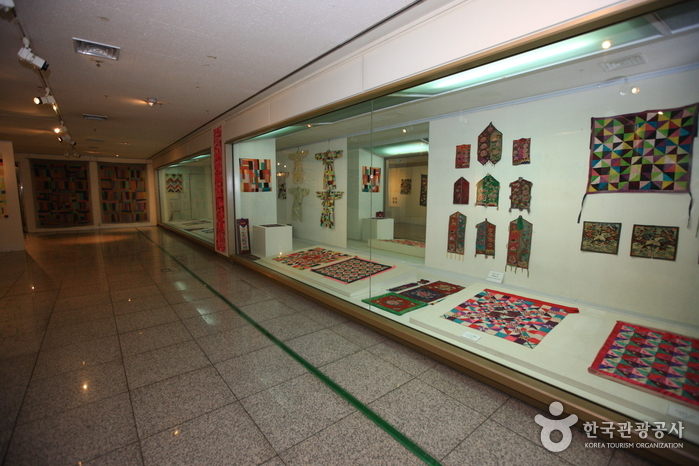 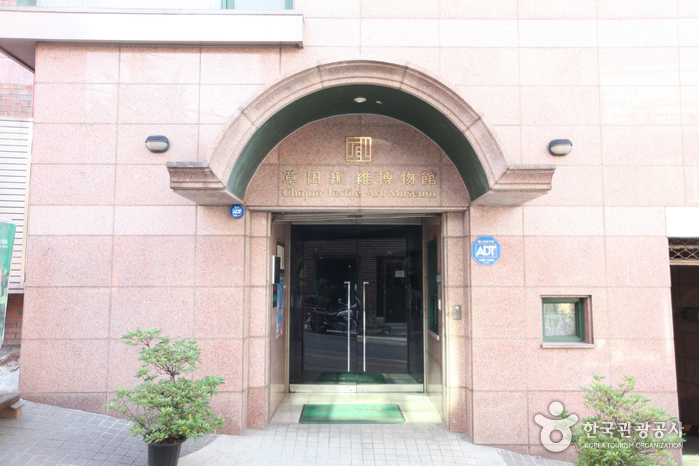 The Chojun Textile & Quilt Art Museum opened on October 27, 1998 with the goals of preserving Korean traditional patchwork quilting techniques, which are gradually being forgotten, and of exhibiting other countries’ textile crafts. 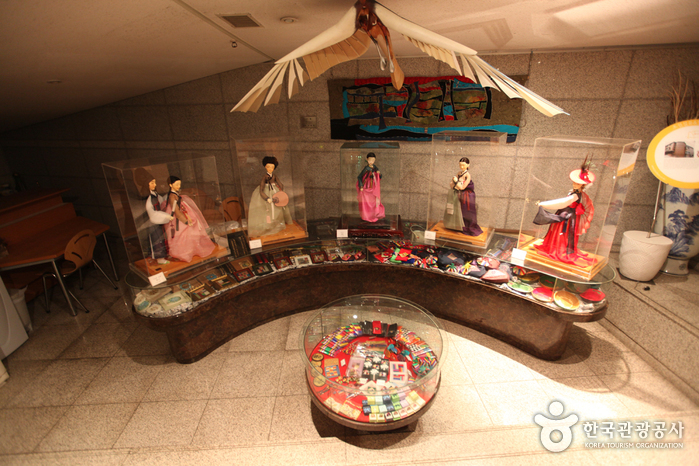 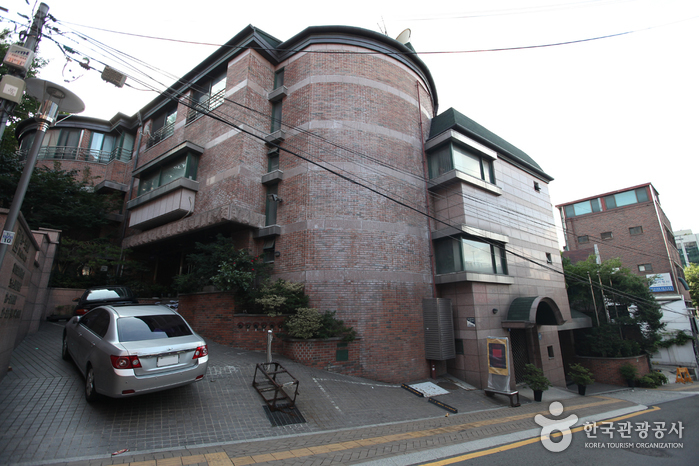 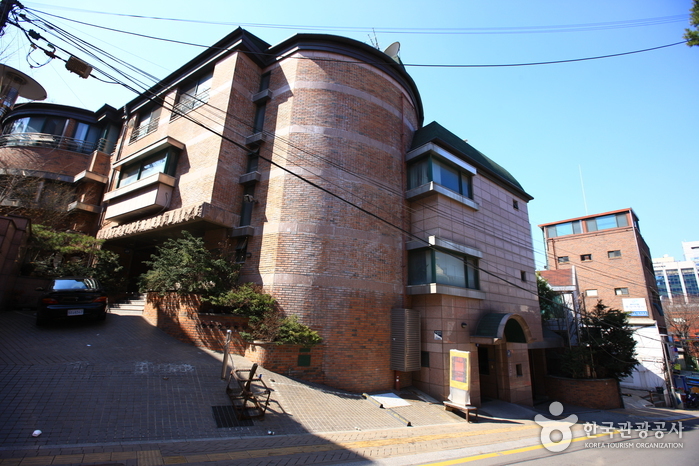 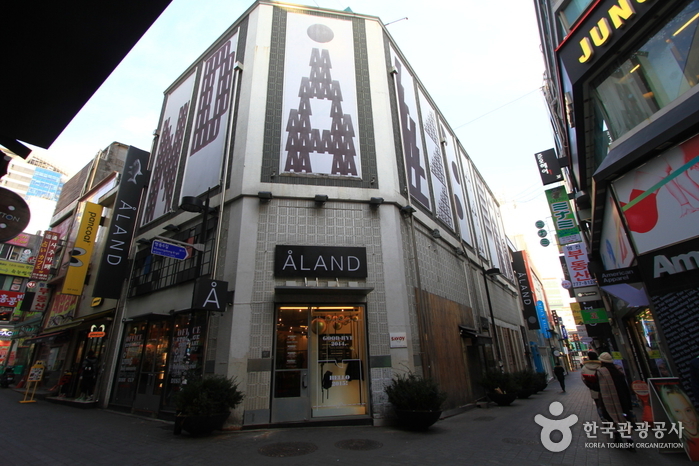 The Chojun Textile & Quilt Museum in Namsan-dong, central Seoul, is the only museum in Korea that displays local and foreign textile art. 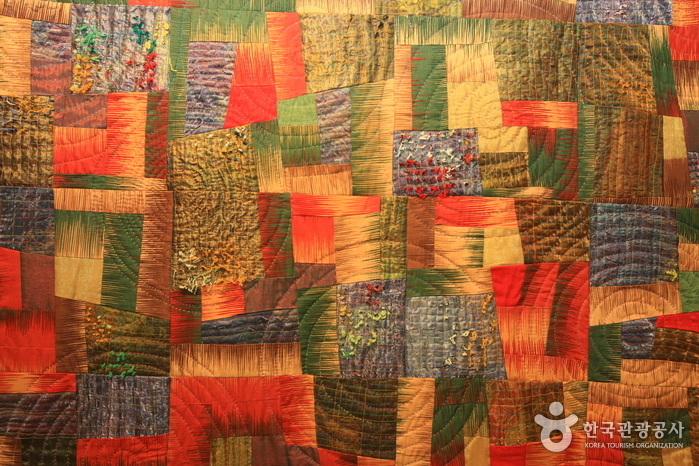 As you may already know, the term ‘quilt’ refers to a coverlet made of two layers of fabric decoratively stitched together with a layer of cotton in between. 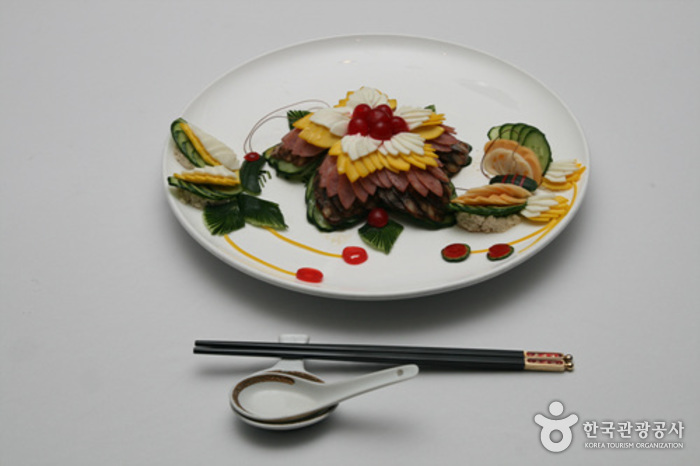 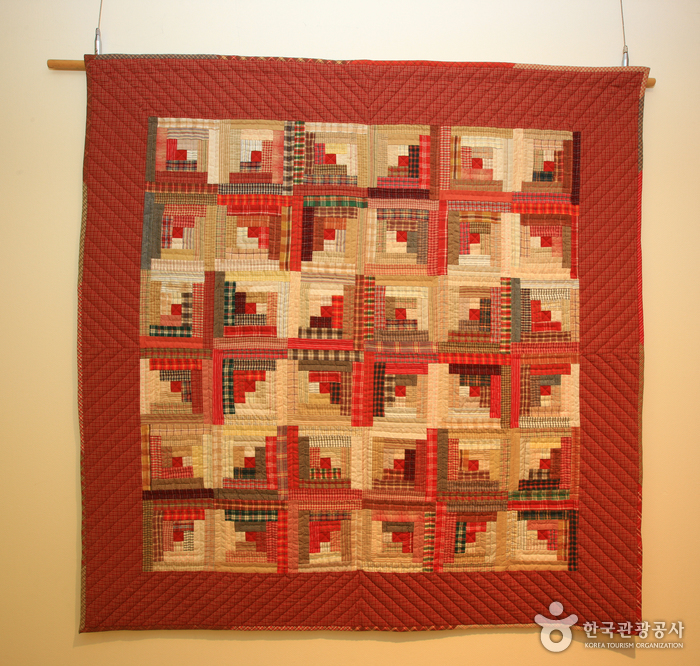 A long time ago, Koreans wore quilted clothes and held quilting parties similar to the Western quilting bee. 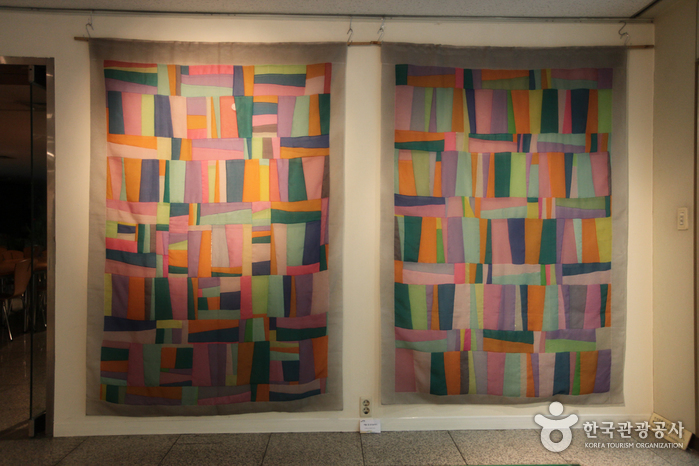 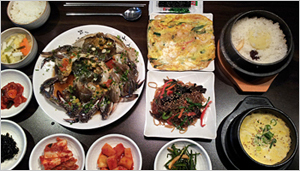 Koreans have long since used various cloth remnants to make quilts. 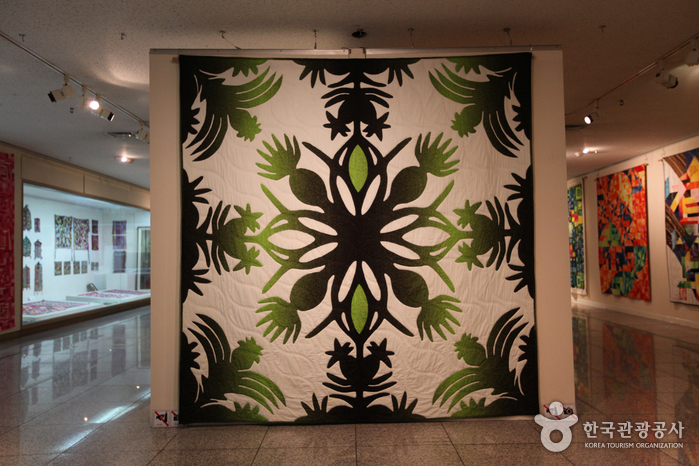 Though the actual type of cloth, pattern, and stitching may vary from country to country and person to person, quilts the worldover represent the resourcefulness and care of the people who made them. 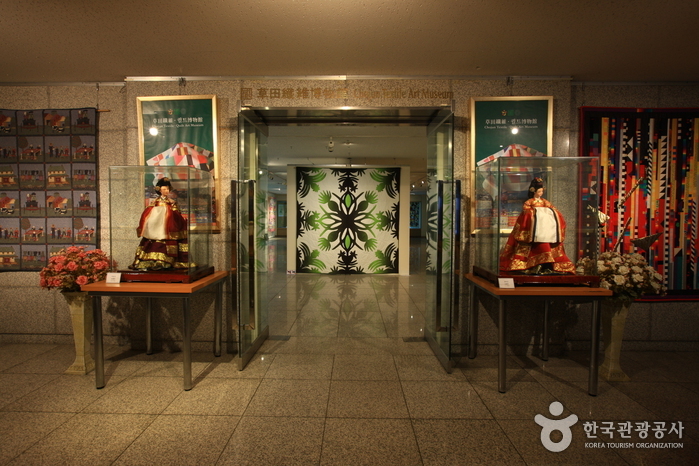 At the museum, visitors can compare the styles of a variety of beautiful Asian and Western textile works, which is perhaps one of the main draws of the museum. 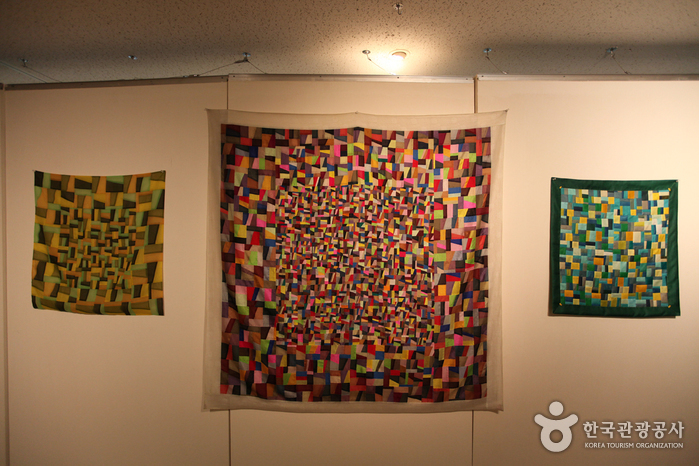 The museum’s first exhibition presented the winning works of the Japan International Quilt Contest. 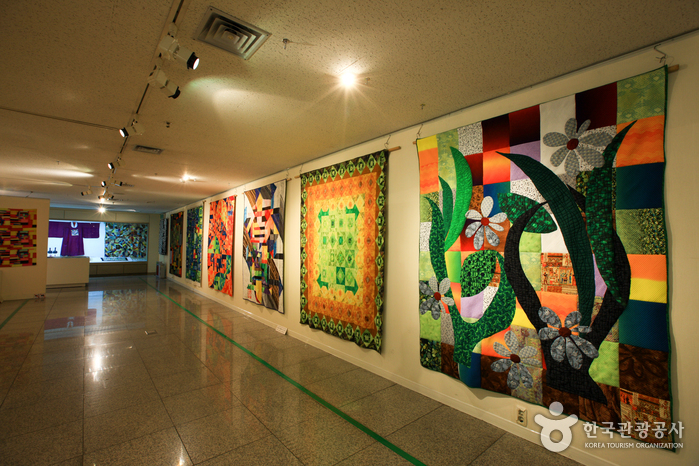 It then hosted the first Korean Quilt Contest and presented the winning works of the contest at the museum. 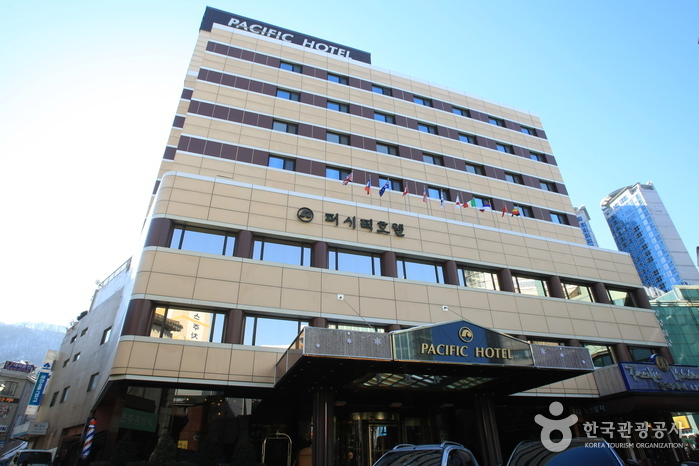 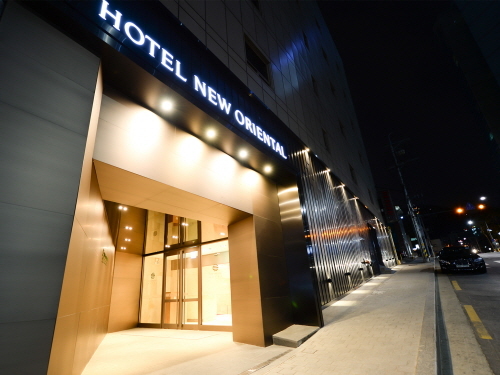 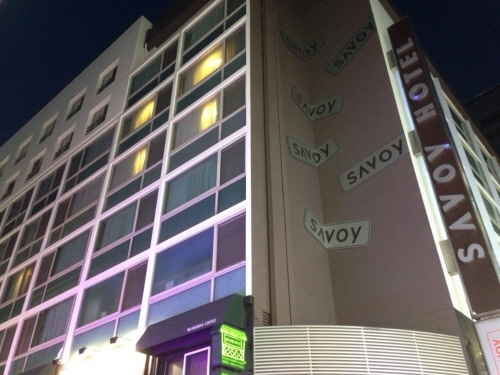 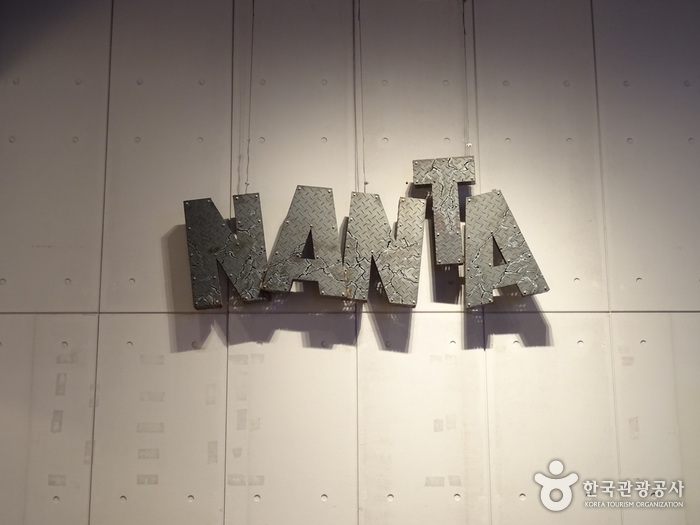 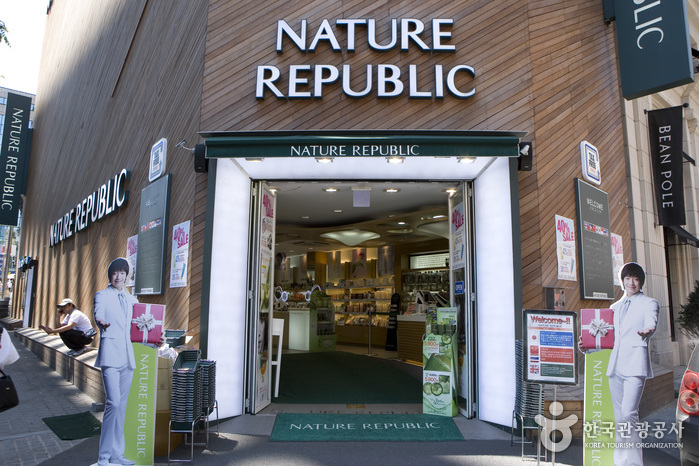 It has since held several shows featuring quilts and other textile works including “The Manhole Quilt Exhibition for a Beautiful Environment” and the World Traditional Textile Exhibition. 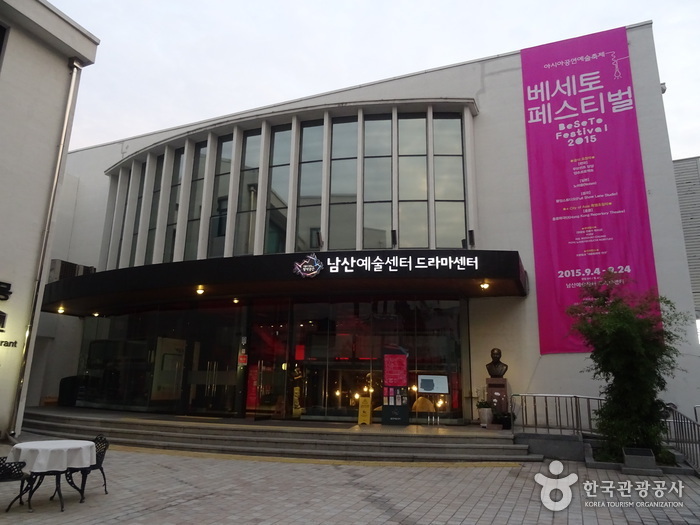 In addition to exhibits and various programs, the museum has served as an educational center for textile artists by organizing a number of workshops and seminars. 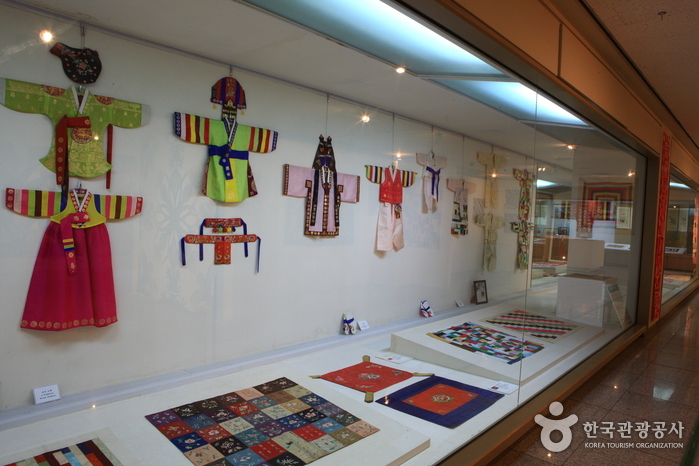 Fast emerging as a favorite destination for foreign tourists thanks to its unique items and exhibitions, the Chojun Textile & Quilt Art Museum plans to hold more diverse exhibitions and contests in the future while continuing to exhibit its permanent collection of Korean textile art. 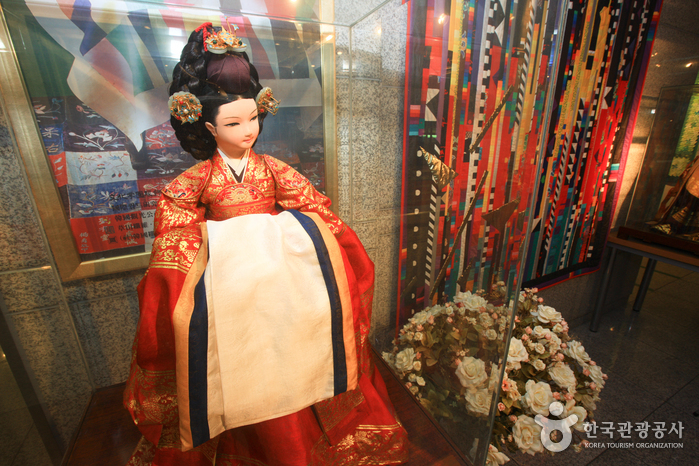 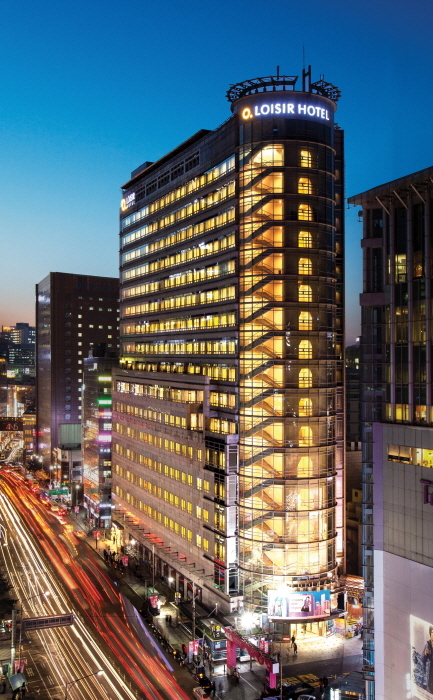 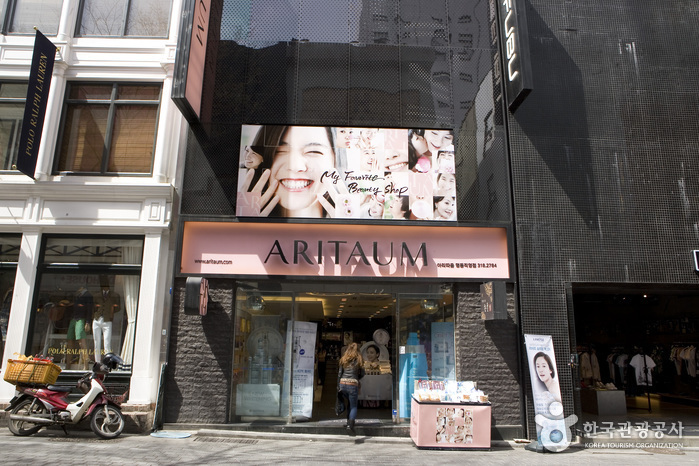 The programs at the museum are aimed at providing the general public with opportunities to get closer to the textile arts, which remain unfamiliar to many, and to help preserve Korea’s textile traditions and promote them worldwide. 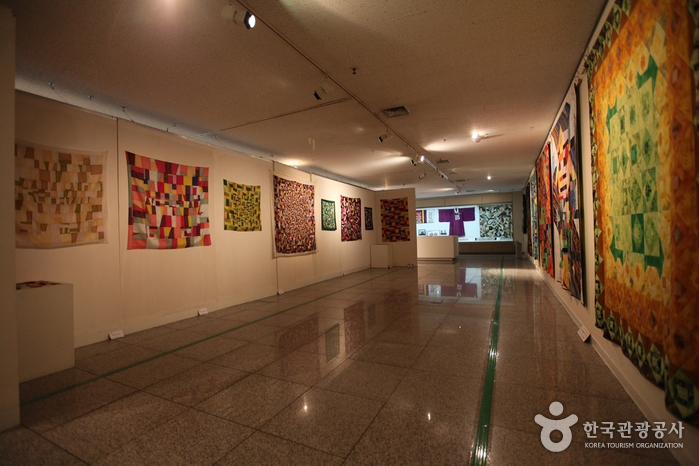 In addition, by introducing unique textile artwork from overseas, the museum seeks to offer opportunities for local textile artists to obtain new ideas and techniques and gain a wider, global perspective. 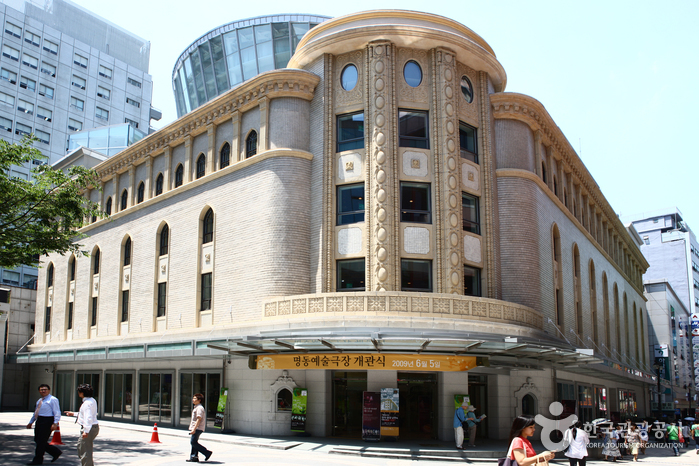 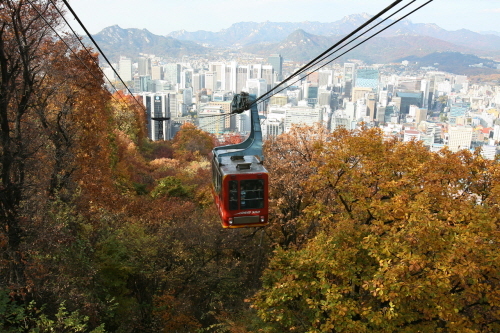 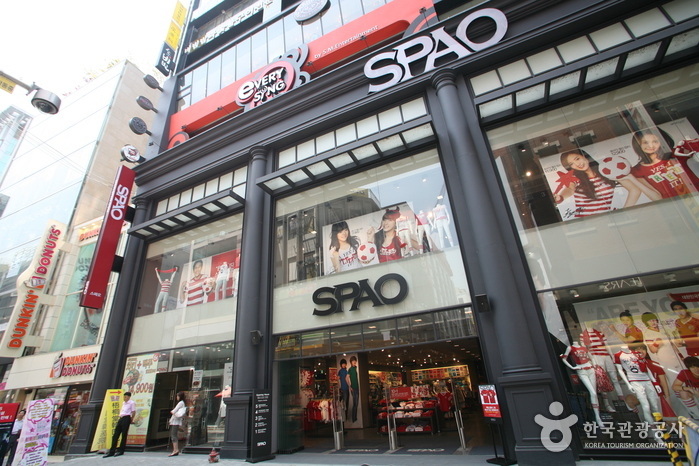 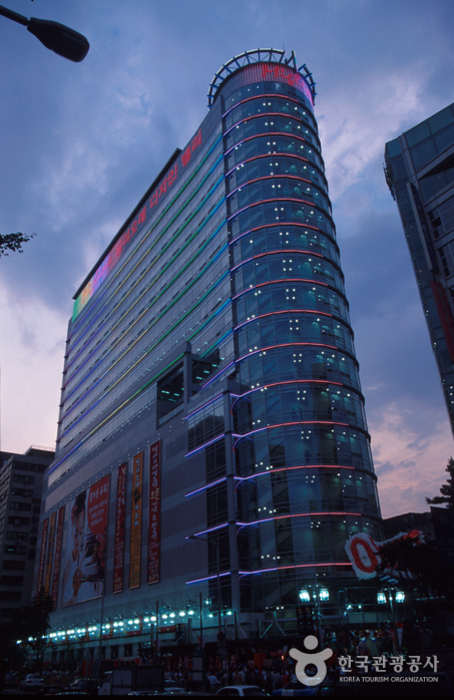 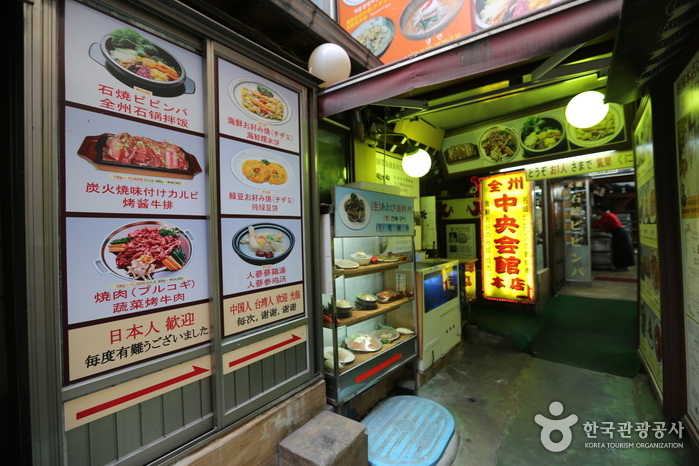 Myeongdong Station (Seoul Subway Line 4), Exit 3.